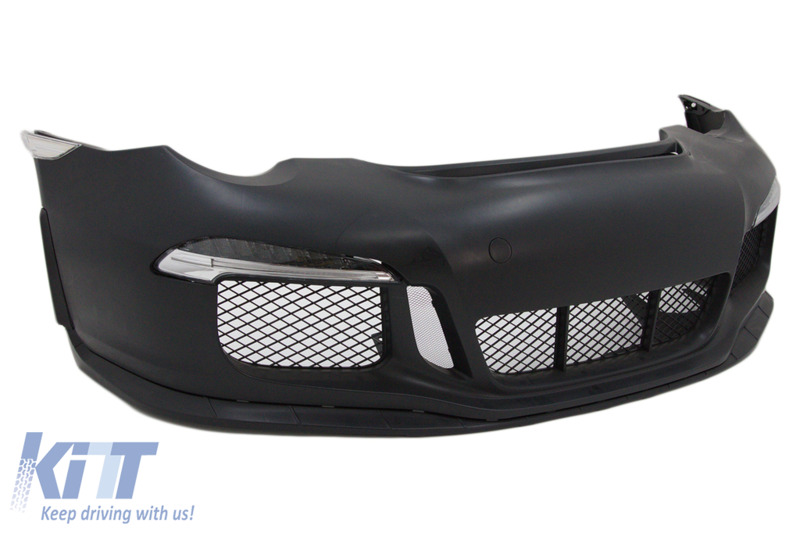 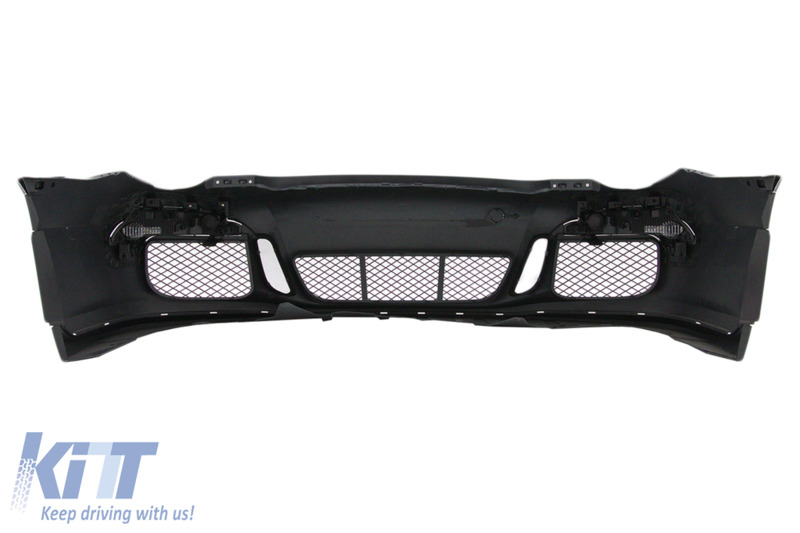 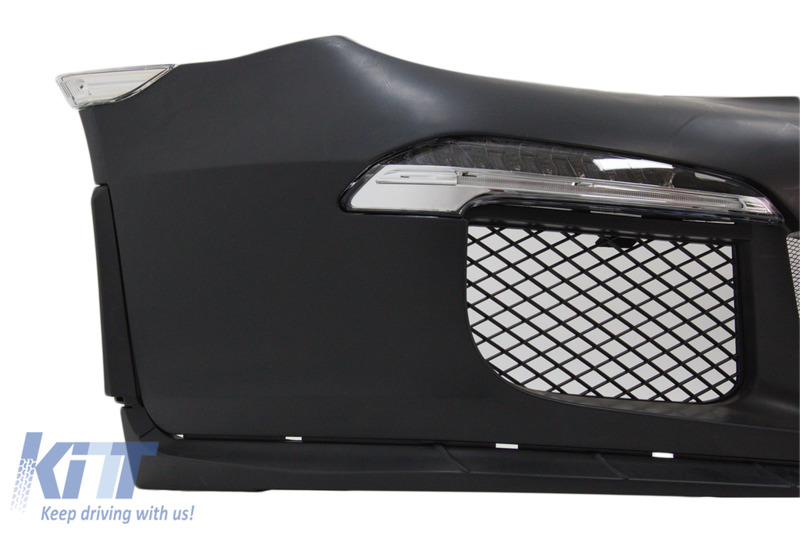 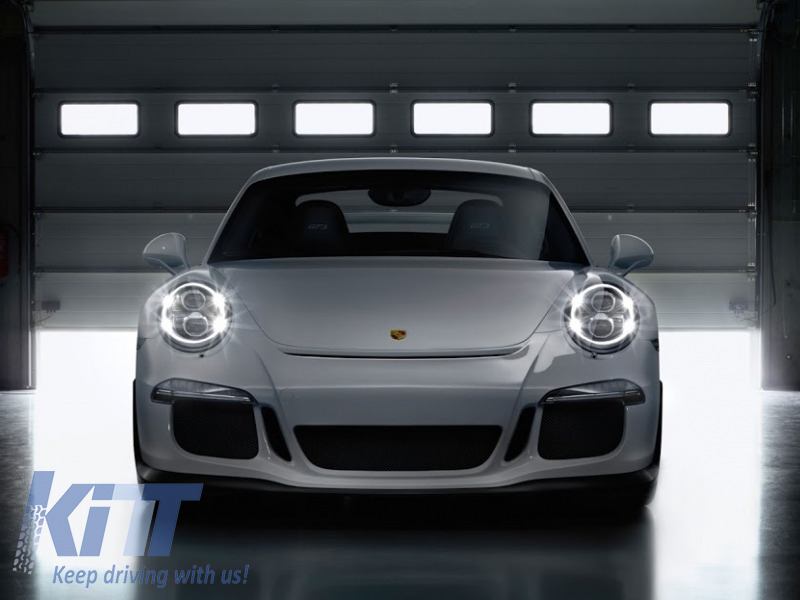 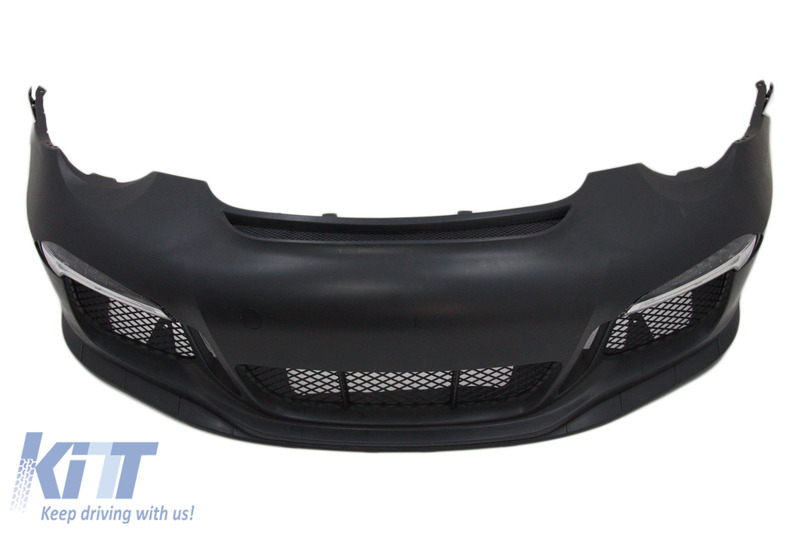 This front bumper is meant to complete the exclusive design of your Porsche 991 and convert it to a genuine GT3 model. 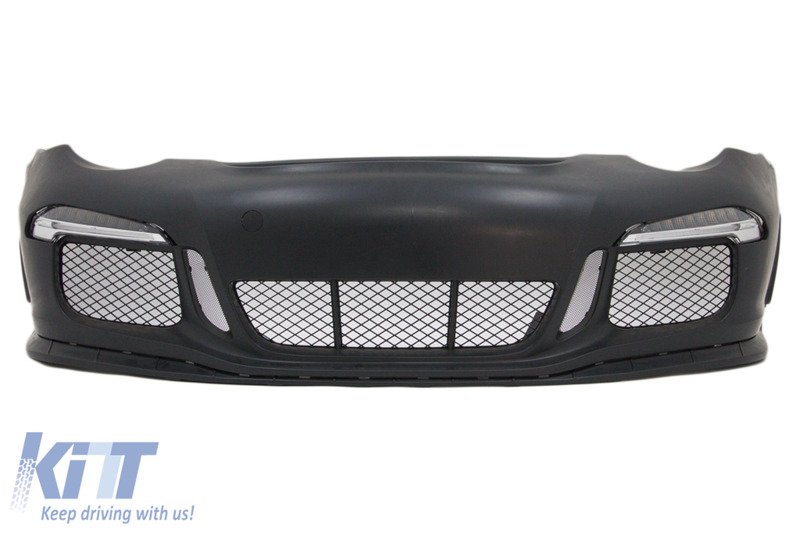 Front bumper GT3 Design, equipped with central-lower grille and side grilles. 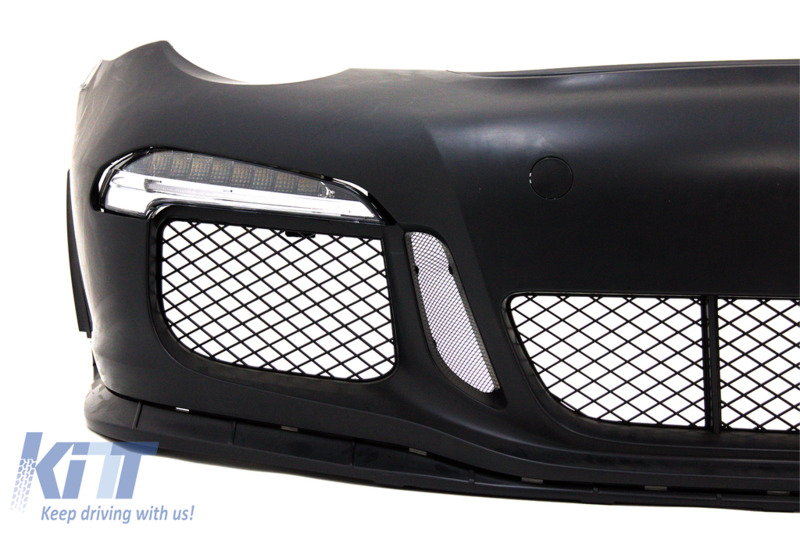 DRL lamps are not included, original DRL lamps can be used.